The compact SUV segment has exploded in popularity, and the competition thickens with each model year. 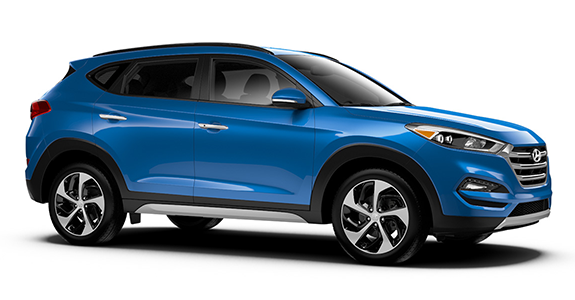 The Hyundai Tucson and Honda CR-V have become popular choices, building a decade-long rivalry in the process. 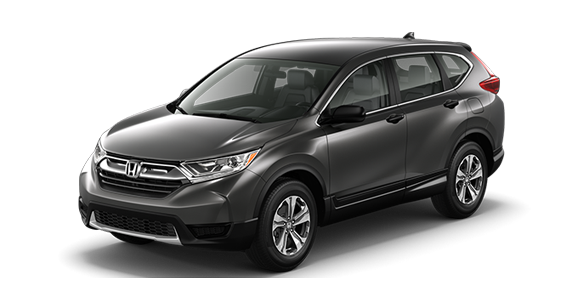 But when it comes to having more available options in your vehicle at a better value, the 2018 Tucson puts some pressure on the 2018 CR-V. Take a look at the brief comparison below to see how the Tucson measures against its competitor. 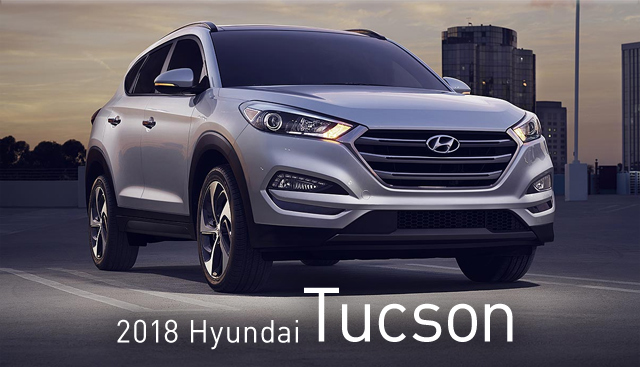 If you’re interested in becoming the proud owner of a 2018 Hyundai Tucson, give us a call, or stop by our dealership at 2878 Barrett Lakes Blvd, Kennesaw, GA 30144 for a test-drive today. We look forward to serving our customers from Marietta, Acworth and the greater Atlanta area.